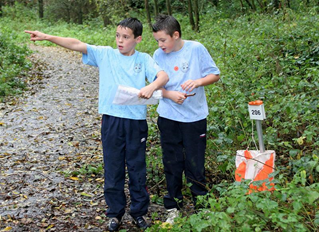 Woodlea are hoping to have a fixed orienteering course to replace the temporary course that is in operation at present in the school grounds. OAA is a new addition to the school curriculum and the children are making full use of our fantastic outdoor facilities. 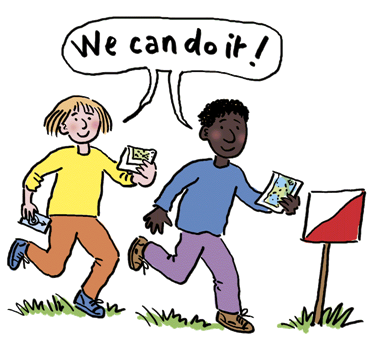 Cross curricular lessons will make use of the course and complete problem solving tasks and teamwork challenges.